Lana Del ReyÂ has earned her third number one album with the release of â€˜Lust For Lifeâ€™ last week. The album, which came out last Friday, overtook competition from â€˜Crooked Calypsoâ€™ by Paul HeatonÂ and Jacqui Abbott, which held the mid-week lead. â€˜Crooked Calypsoâ€™ holds the number one spot on the Vinyl Album Chart. â€˜Lust For Lifeâ€™ is not yet out for release on vinyl. 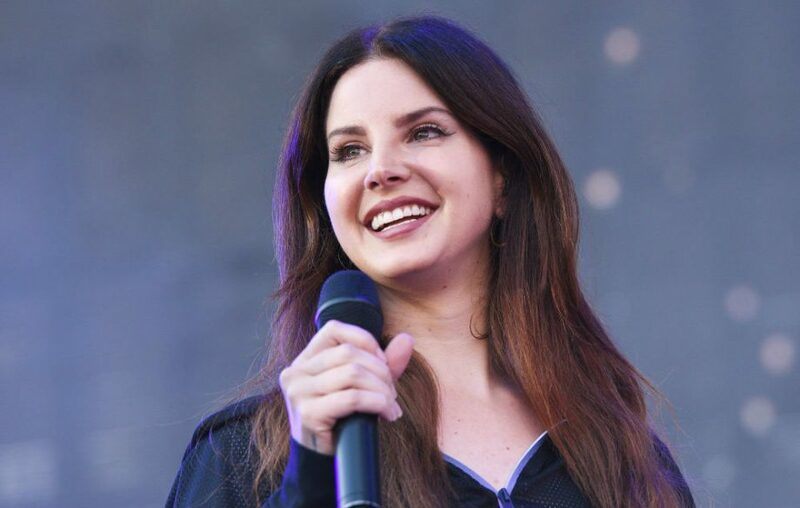 The success of â€˜Lust For Lifeâ€™ follows Lanaâ€™s earlier number one albums, the 2012 debut â€˜Born To Dieâ€™, which sold a million copies, and 2014â€™s â€˜Ultraviolenceâ€™. The new record is the first by Lana to feature guest artists, includingÂ The Weeknd, A$AP Rocky and Stevie Nicks. Nine records by the band Linkin ParkÂ have also entered the official charts, following the tragic death of frontman Chester Bennington last week. Five of the records feature in the official Top 40, with three in the Top 10. Linkin Park are the first band in 50 years to achieve this. The 2000 debut â€˜Hybrid Theoryâ€™ has peaked at number four, which is the same position it held when it was first released. The five Linkin Park albums to feature in the Top 40 this week are â€˜Hybrid Theoryâ€™, â€˜One More Lightâ€™, â€˜Meteoraâ€™, â€˜Minutes to Midnightâ€™ and â€˜A Thousand Sunsâ€™. Elsewhere, Dizzee Rascalâ€™s â€˜Raskitâ€™ takes the tenth position, his fifth Top 10 album. In the singles chart, â€˜Despacitoâ€™ has entered the number one position on a third occasion, making it one of only five records to do so.